I LOVE using these oils in my diffuser! 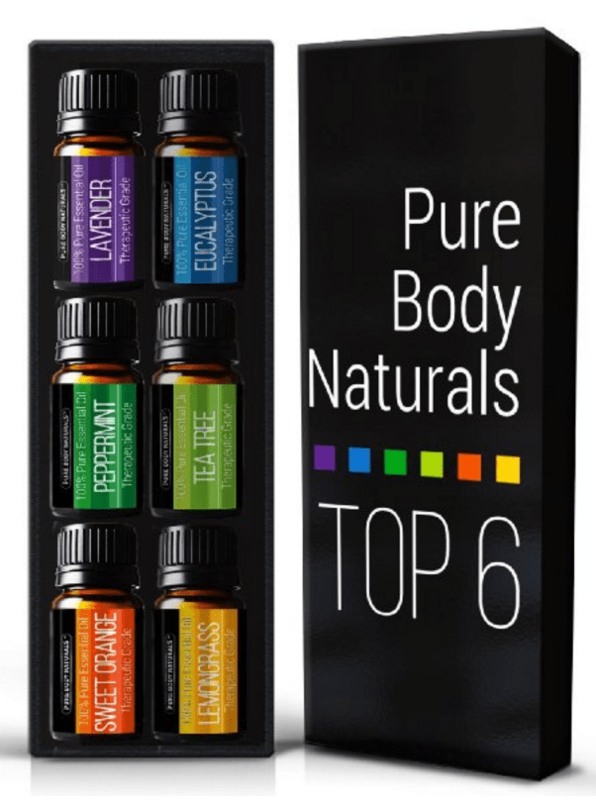 Right now you can get this Aromatherapy Essential Oils Gift Set for 50% off! Therapeutic grade – with Lavender, Tea Tree, Eucalyptus, Sweet Orange, Lemongrass & Peppermint. Head over to grab this Aromatherapy Essential Oils Gift Set! **Please note: Amazon prices change frequently, so this deal may expire at any time.